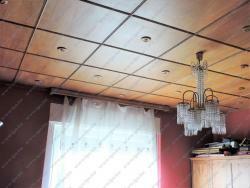 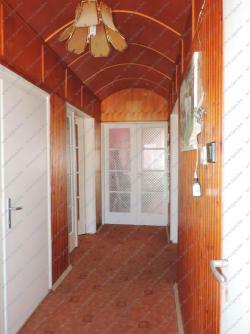 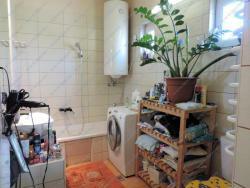 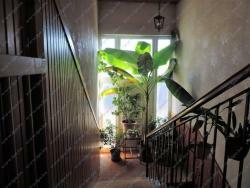 Budapest in Csepel renovated, 162 sqm family house for sale. 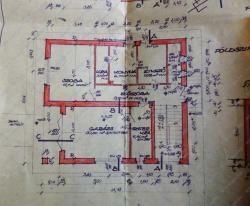 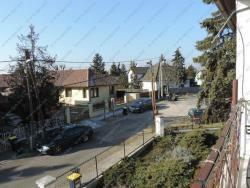 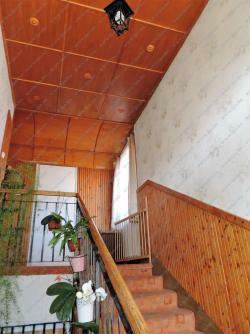 The house is located on a 900sqm coner plot. 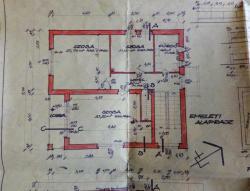 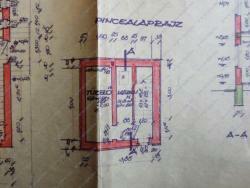 Below stairs has a garage, ventricle, mechanical place, gas circo boiler. 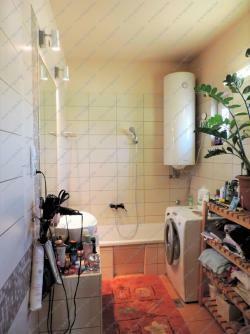 In under level: living room, kitchen with diner, renovated bathroom with shower and toilet. 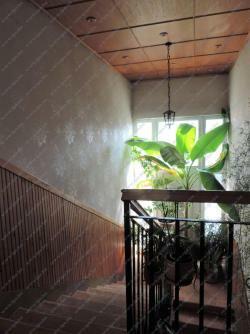 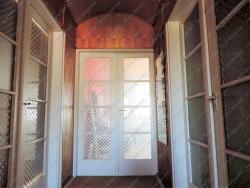 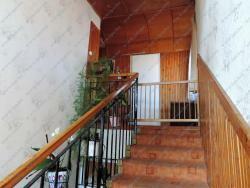 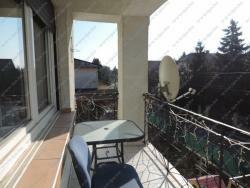 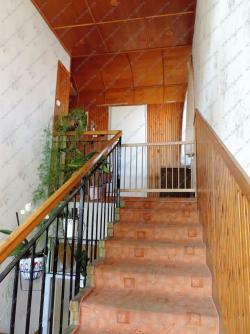 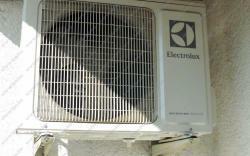 In upstairs: 3 rooms (26 sqm, 38 sqm, 40 sqm) one of room has a terrace and climate. 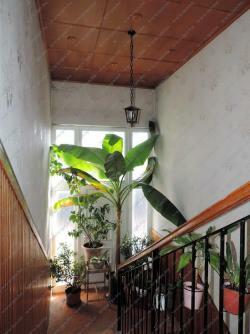 The bus stop is in a few steps away.